The program includes the management of investigations of serious crimes. 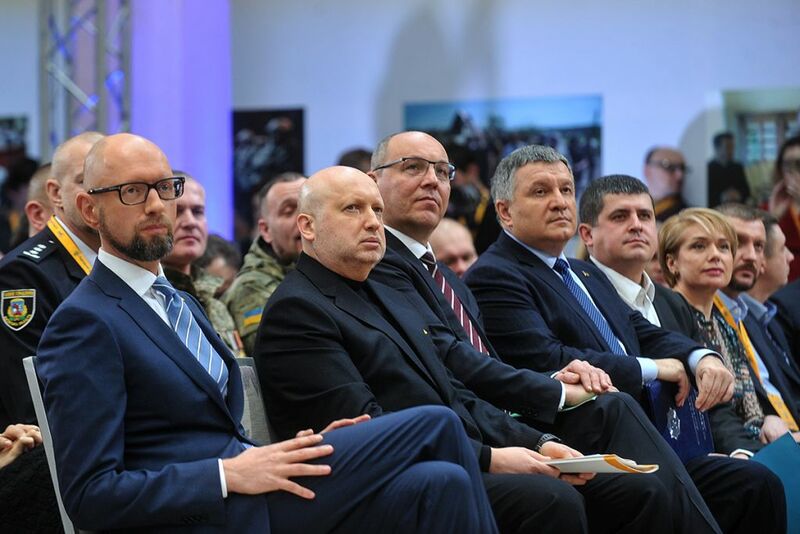 This was agreed today, on October 24, 2018, by the Minister of Internal Affairs Arsen Avakov during his visit to the Australian Federal Police College. The AFP College is located in Canberra. 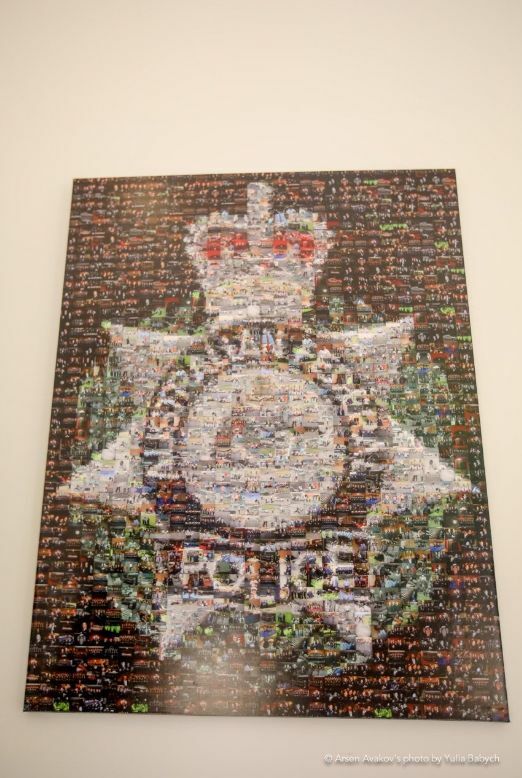 It provides a full course of training for police personnel at all levels – from recruits to senior officers. A basic training course lasts six months. The duration of further training depends on the chosen specialization. “The main principle of the College’s work is AFP employees training and the transfer of practical skills. The cultural development of police officers is also important. 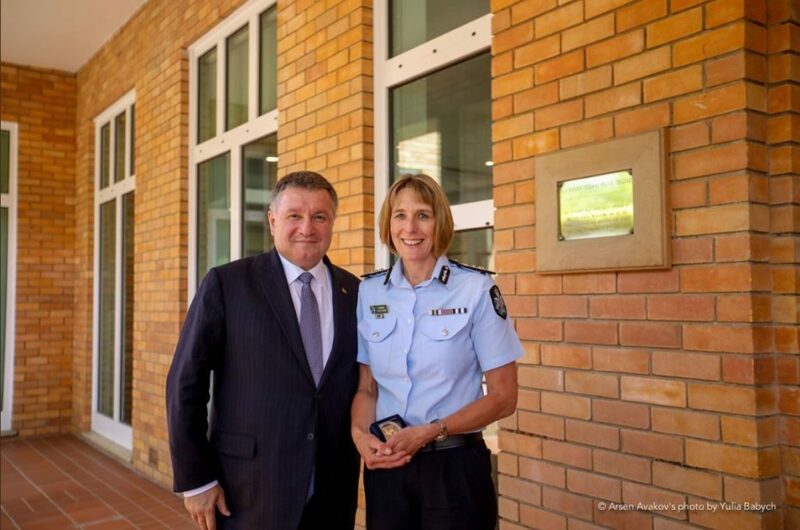 After graduation, our staff continues to monitor graduates performance in the field through local coordinators” – said Kylie Flower, head of the AFP Learning and Development. The AFP also have an international training center in Jakarta, Indonesia. This center provides training programs for all international partners. The parties agreed to organize for the Ukrainian police officers training course on the AFP College program “Management of Serious Crime”. 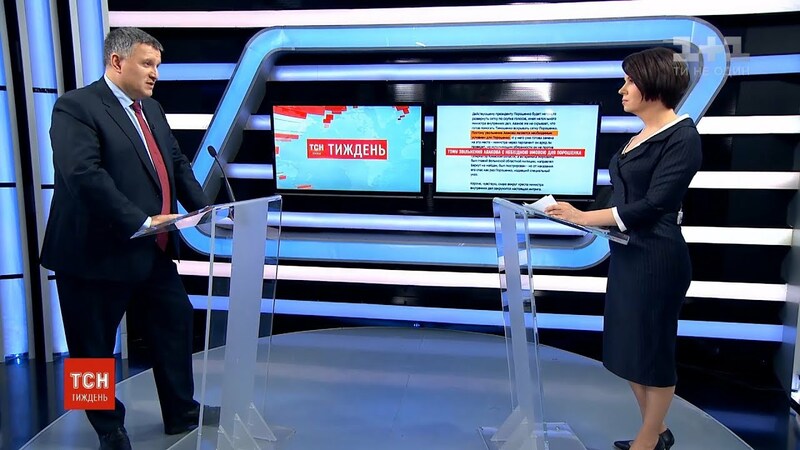 “The Ukrainian police have 140 thousand employees. Our key training partners are the USA, Canada, and the EU. 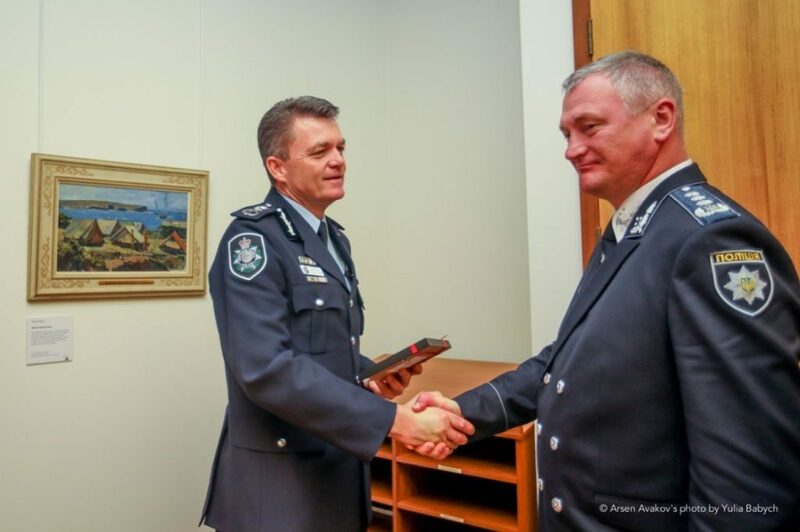 Australia’s experience in police officers training, especially in the management of serious crimes, will be valuable for Ukrainian law enforcement officials”, – said Arsen Avakov. At the end of the meeting, the Minister of the Internal Affairs invited representatives of the AFP College to visit the Academy of Patrol Police in Ukraine and help to prepare the specialized training programs.